Incredible Price! This Lake Erie Island home is on the shores of Lake Erie. It feels like you are on a cruise ship. 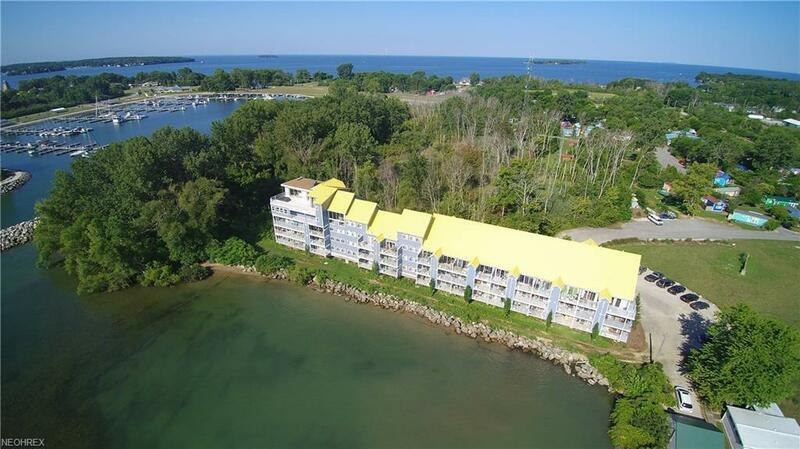 Enjoy two bedrooms plus a loft area, two full bathrooms, a living area, granite counter tops, a lake shore balcony - all for this amazing price. 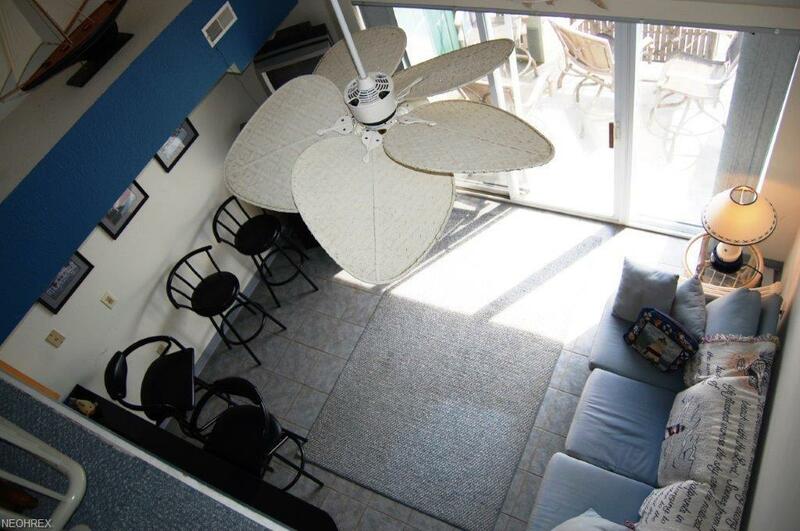 Pets are permitted and you can rent it out to help cover your expenses. Middle Bass Island is centrally located within Ohio's Lake Erie Islands. There is ferry service for vehicles and passengers from the mainland as well as passenger only service in season to the Village of Put-in-Bay on the northern tip of South Bass Island. A modern paved airstrip provides access to service for planes. 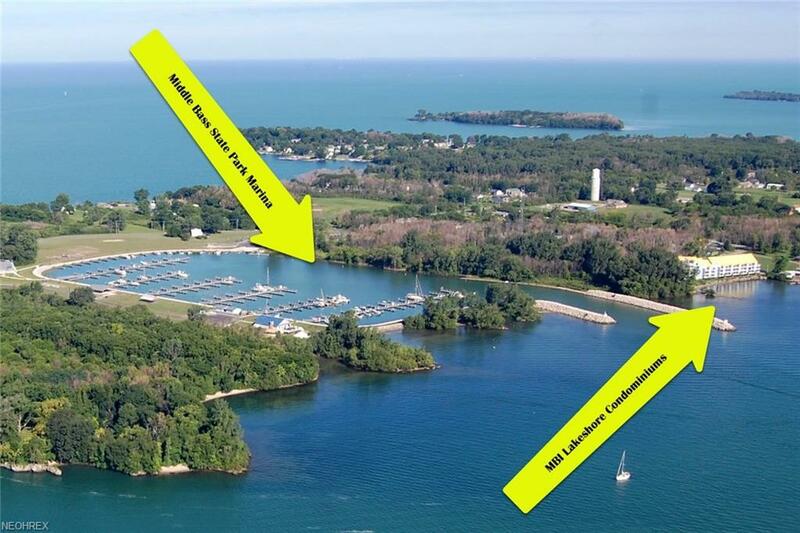 Middle Bass Island has a substantial state park that has just completed millions of dollars in improvements to include the restoration of historic Lonz Winery and a large impressive state marina. There is also a yacht club located within the state marina grounds. A general store provides the basics, there are three restaurants, and several gift shops. The ball field, town hall and one room school house have programs and activities throughout the year. 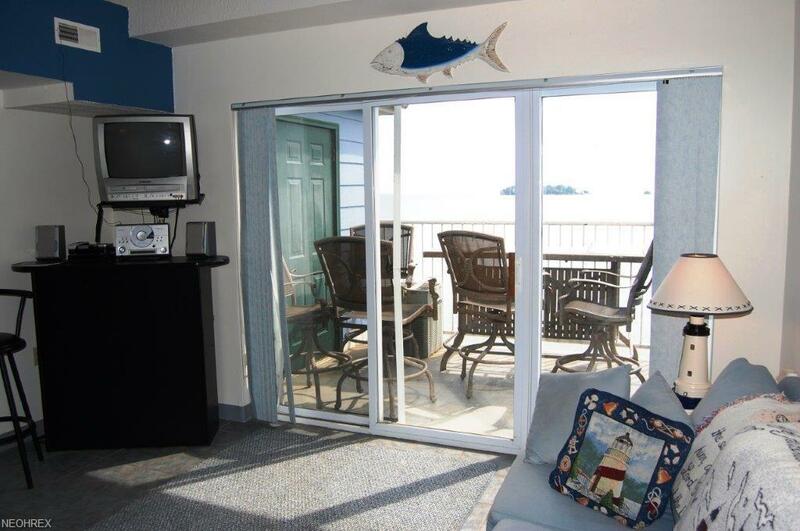 Start living the Lake Erie Lifestyle today!